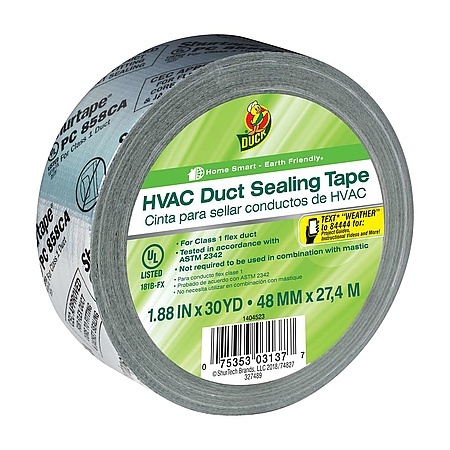 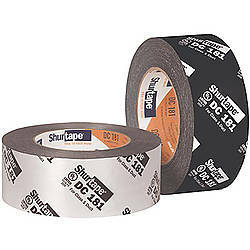 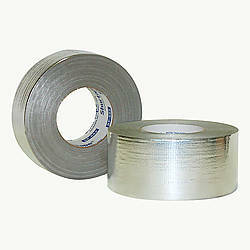 Duck Brand HVAC Duct Sealing Tape is a reliable, heavy-duty tape that works on both rigid on flexible duct work. 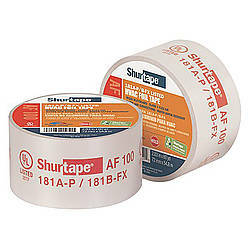 With its durable construction along with the protective benefits of aluminum plus the superior adhesive, this flex foil sealing tape is ideal for both cold and hot air ducts. 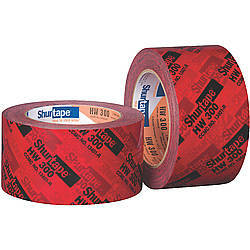 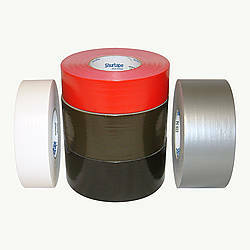 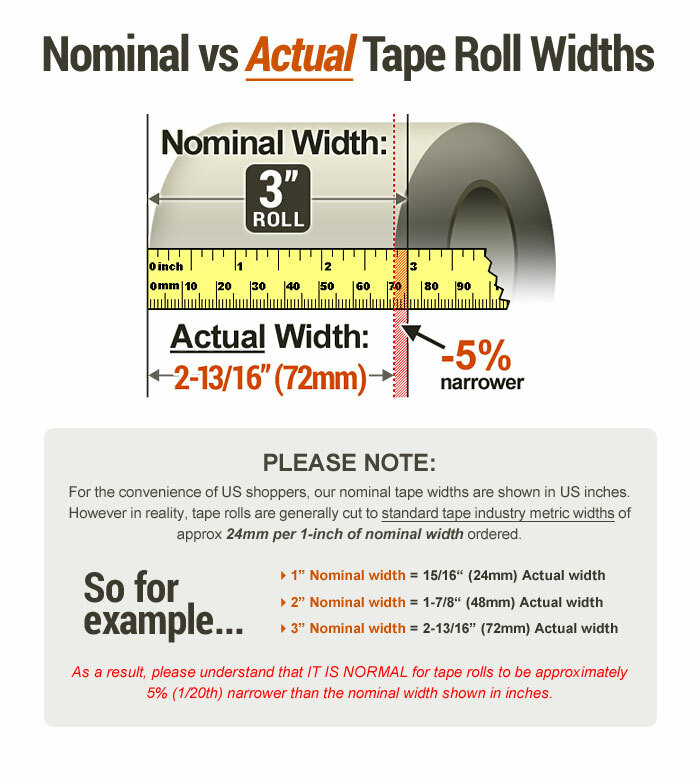 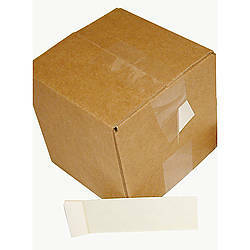 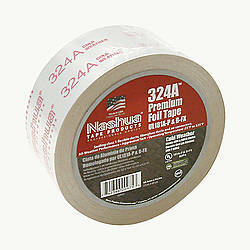 This tape meets Class 1 flex duct requirements and test in accordance with ASTM 2342. Duck HVAC Duct Sealing Tape can be used on metal air ducts for working with a broad range of temperatures for flexible and rigid ducting. 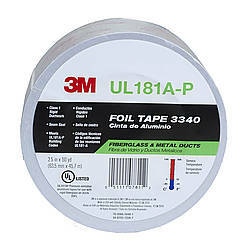 This can be applied along open or overlapping seams between duct paneling, joints, vents, and more. 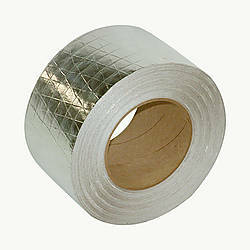 For use with a temperature range of -20F-200F. 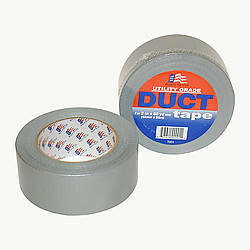 Rated for flame spread and smoke development. 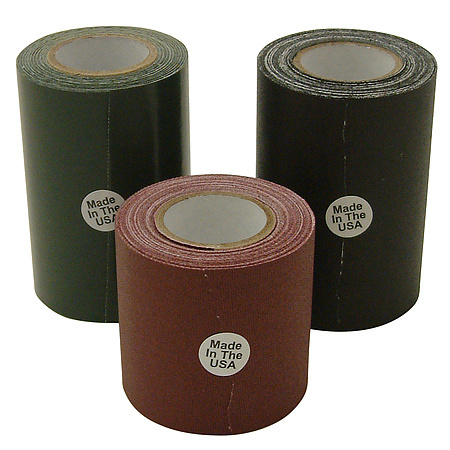 Adhesive: synthetic rubber blend How are adhesives different? 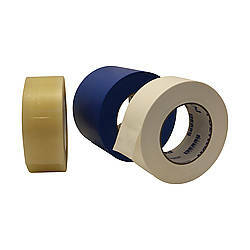 Thickness: 14 mils (carrier, adhesive) What is mil thickness?